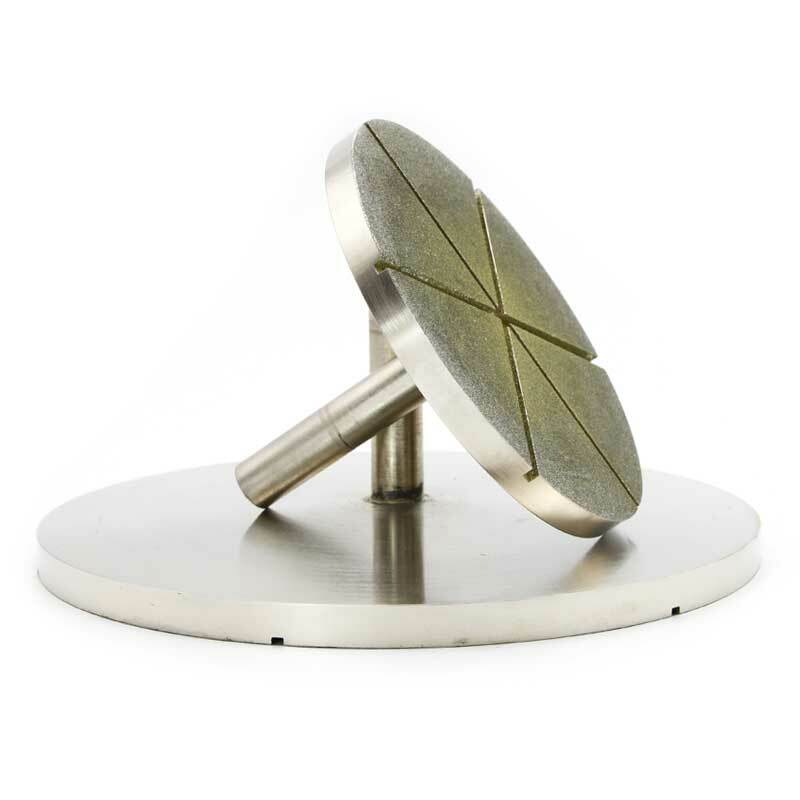 The diamond tools are recognized as the most effective superabrasive products in hard brittle nonmetals materials processing , It is widely used in construction, civil engineering, stone processing, transportation industry, exploration and defense industries and other modern high-tech areas. Forturetools’ diamond products include diamond grinding wheels,diamond drill bits,diamond grinding discs,diamond blades,diamond files etc. 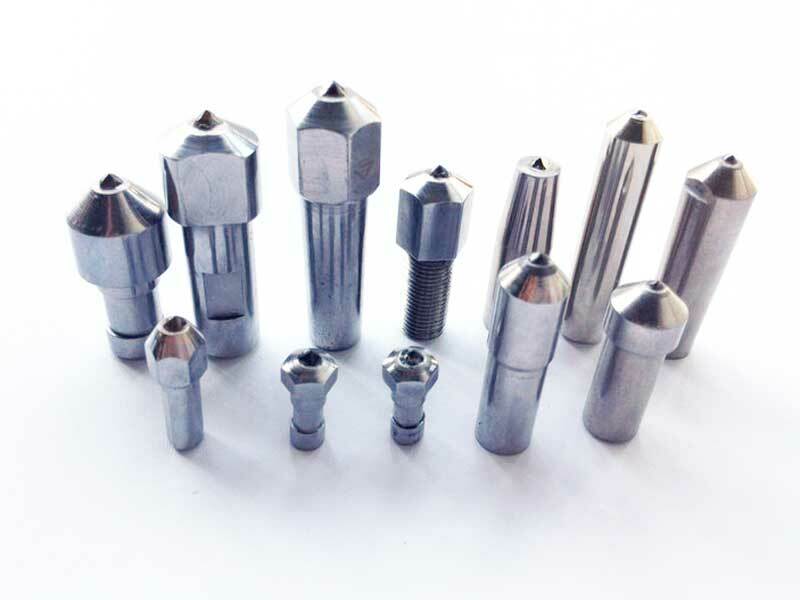 These diamond tools can be sintered include resin bond,metal bond,vitrified bond and electroplated.They are suit for metal like tungsten carbide alloy and non-ferrous material,optical glass,gem,semi-conductor material,stone,ceramic and Concrete etc.shape and sizes can be customized according to your requirement. 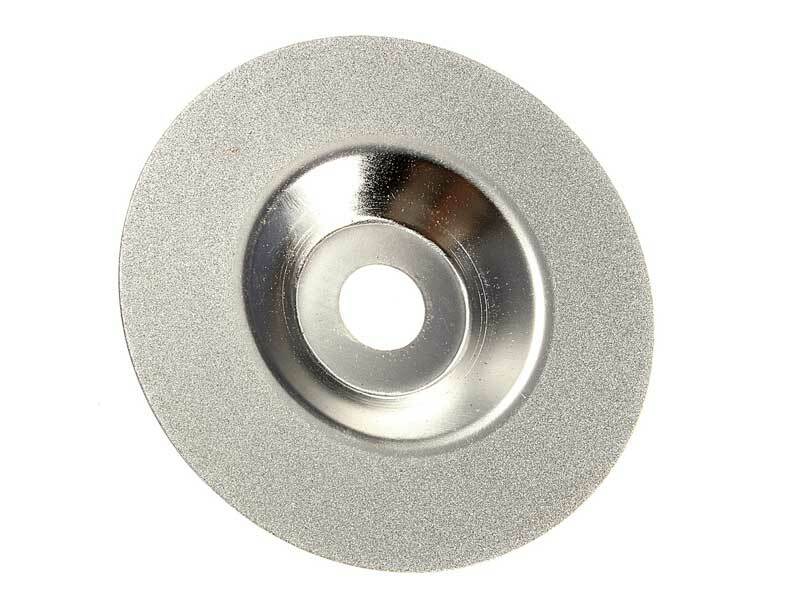 Diamond grinding wheels include metal bond,resin bond,vitrified bond and electroplated bond. 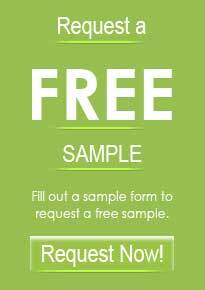 Hard non-metallic materials such as stone, asphalt, glass, concrete, ceramics, gem stones etc. Non-ferrous metals like aluminum, copper and its alloys as well as a few soft but tough materials like rubber or resin. Diamond drill bits can be divided into straight shank,taper shank,internal/external threaded shank according to shank type. Diamond Drill Bits are perfect tools to drill holes through glass, sea glass, ceramic, porcelain, stone, limestone, gemstones, marble, granite, slate, shell and bone. They are used for agate drilling or core extraction as well. 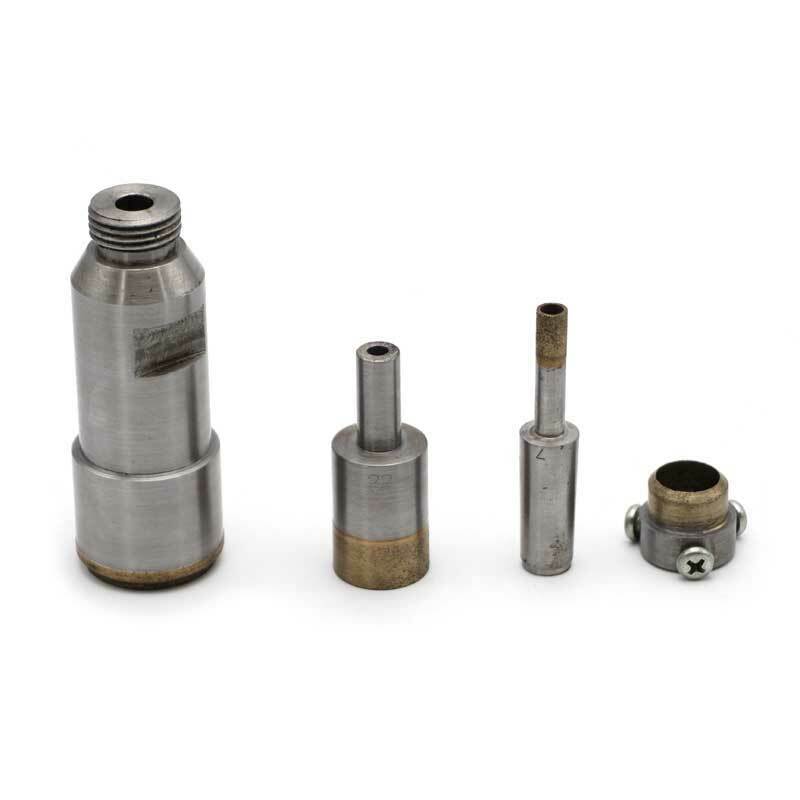 Sintered diamond drill bits has longer service life while electroplated diamond drill bits has higher precision and sharpness. Diamond blade is also called saw blade which coated or sintered with diamond material on the edge,Electroplated diamond blades are used for glass or high precision parts,sintered diamond blades include diamond segmented blades, diamond tile blades and diamond turbo blades. they are used for marble,ceramic,tile etc. 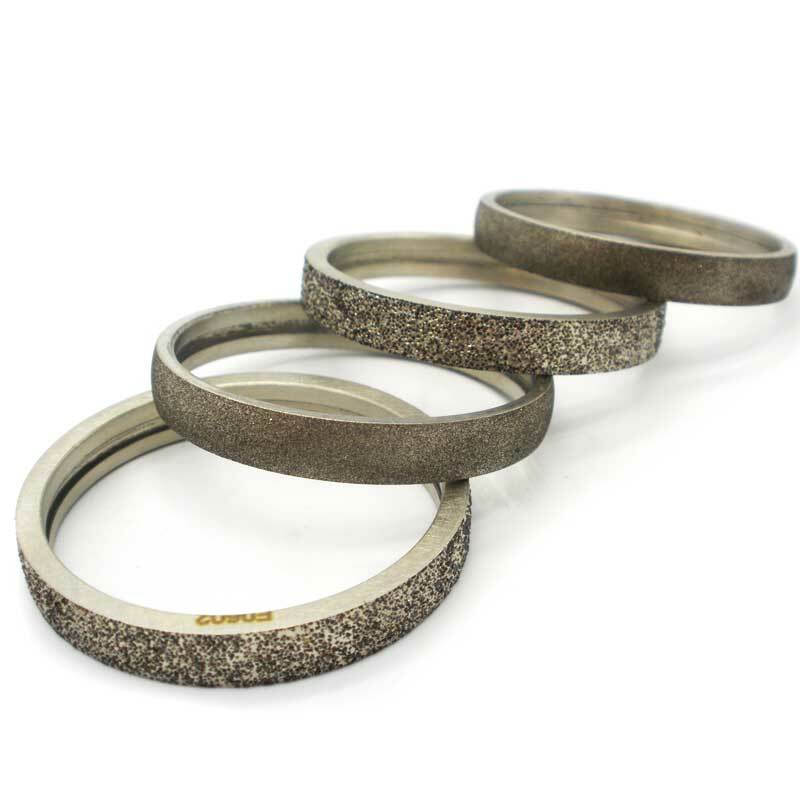 Foture tools diamond grinding discs use selected diamond grain coat on steel body, standard grinding discs are cup shape 100mm diameter with 16mm hole,used for polishing glass,marble,ceramic, Concrete Floor etc.Need customized shape size and grit,tell us,our manufacturing department can finish it very soon. 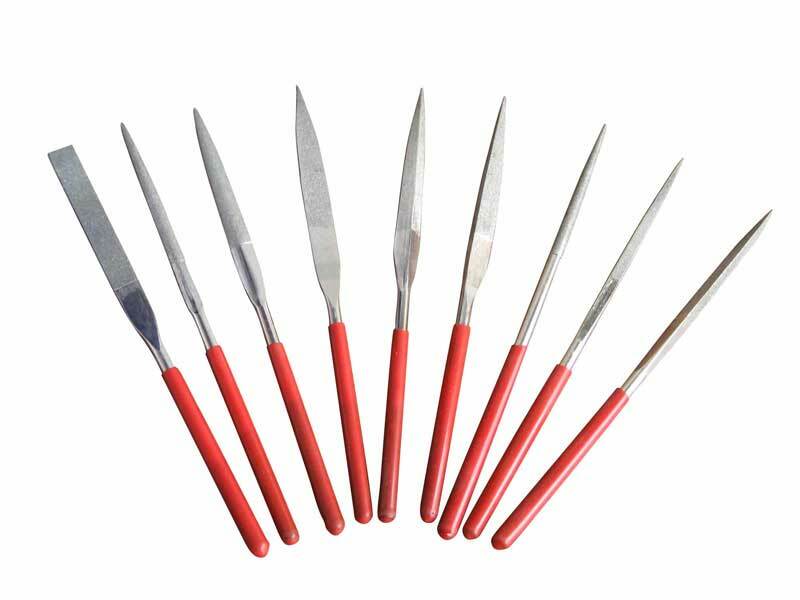 Being made of steel body and selected diamond material,can be used for internal grinding,knife sharpening and other abrasive usage. Customized shape and size is available,threaded internal and external shaft can suit any machine type or comfortable type can handle easily by hand. Abrasive section can be Diamond or CBN,plated area can according to clients needs. 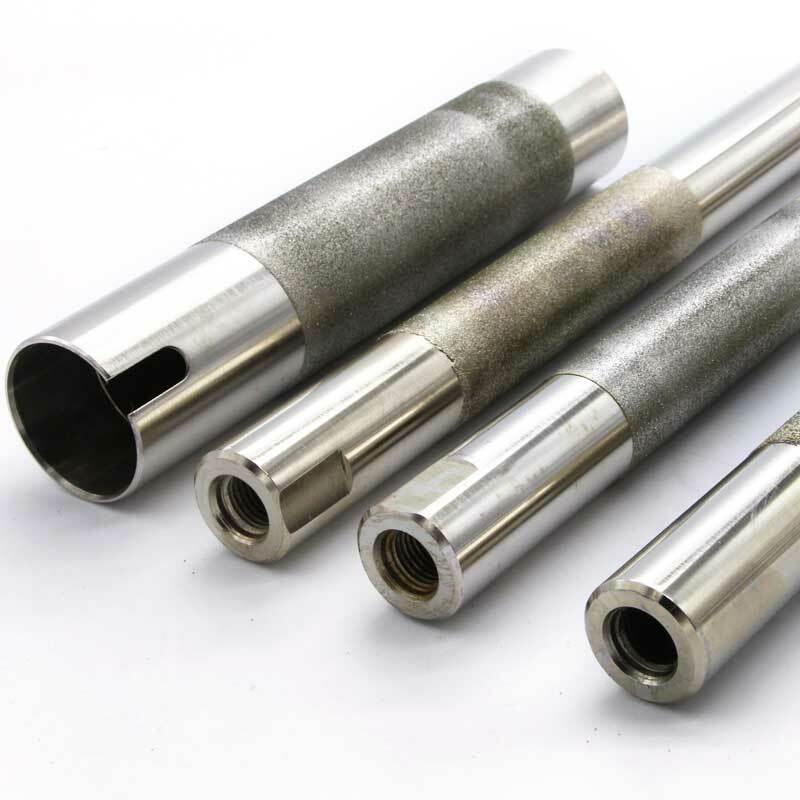 Diamond dressing tools are used for dressing grinding wheel.To recover the sharpness and shape of the grinding wheel after processing for a certain time. It can be divided into single point,multi point etc. Diamond files can be divided into flat files,square file,half round files,round files,triangular files etc.Diamond files can be used for hardened steels, hard metal components, and workpieces made of glass, ceramics, and fibre-reinforced plastics etc. Being made according to customized need,body/matrix can be steel and other materials,abrasive grains can choose diamond and CBN,shape and size will according to client’s drawing,which completely special for clients usage and suitable for different machine type. 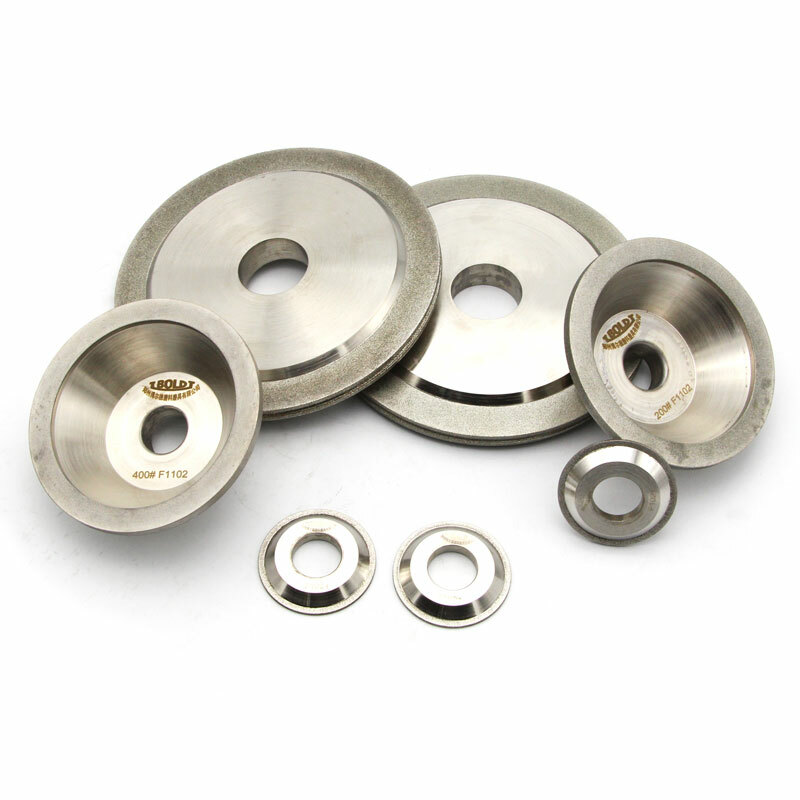 If you have requirement like grinding wheel dressing,machine parts machining,rough grinding and fine polishing,just contact us,we will give you professional advice.